Home > Home Decor & Housewares > Groovy Lamp 13"
Only available for in-store purchase. 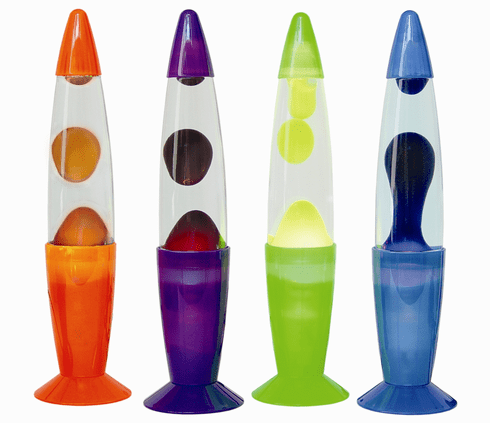 Lava Lamp! You know you want one. Assorted colors. Price per item.